Capitalize on the value of your data with a big data infrastructure optimized to solve problems a variety of ways and get you where you want to go. Market-leading enterprises are defined by their ability to make smart, fast decisions based on the vast sea of data that they manage. Hidden in that sea are transformative insights about your business and your customers that can help you identify new revenue streams, improve customer experiences, and reduce costs. IBM offers a portfolio of physical and software-defined infrastructure and software applications to simplify your transition to an analytics-driven enterprise. Data volume nearly doubles every two years. Big data analytics solutions require huge volumes of data to power machine learning and deep learning algorithms that lead to real-time insight. 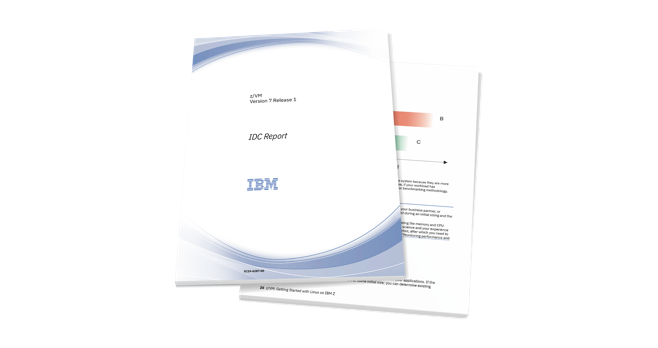 Learn why IDC believes IBM big data infrastructure is the most comprehensive and key to successful AI deployments and true, unbiased insights. Transition to an analytics-driven enterprise with IBM. Harness, analyze and act on your data to identify new sources of revenue, deepen customer engagement and reduce your costs. IBM Power Systems™ servers deliver a scalable big data analytics platform to crush data-intensive workloads with ease in cloud or on-premises environments. 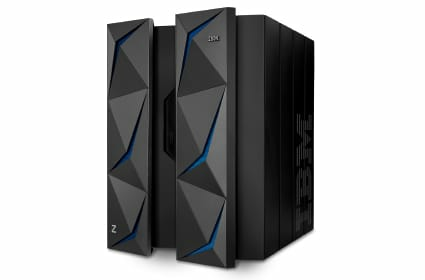 Convert transactional, operational, and other enterprise data into revenue opportunities by running real-time analytics and machine learning on your mainframe. Run analytics on the same powerful, secure system where your data resides. IBM LinuxONE™ speeds insights from a single source of truth. For true collaboration, you need access to data no matter where it is located or what type it is. IBM Spectrum Scale™ supports big data workloads while managing data at scale and performing analytics in place. With 80% of data unstructured, you need a system that isn't proprietary and can seamlessly extend to the cloud. IBM Elastic Storage® Server is ideal for Hadoop, Spark, and other big data and analytics workloads. There are 2.5 quintillion bytes of data created every day—which is why you need IBM Cloud Object Storage, a breakthrough platform for storing large amounts of unstructured data with unmatched efficiency. Join guest Forrester and IBM to discuss the business and technology drivers at the core of this next wave of event-driven business applications. IDC hails LinuxONE as the unrivaled platform for single-source-of-truth data serving with the highest levels of security. 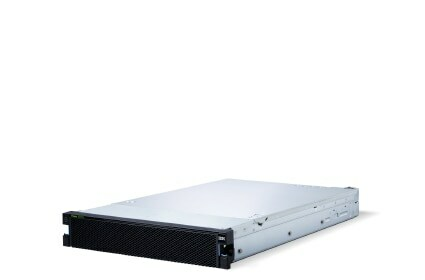 IBM Spectrum Scale meets the storage demands of emerging workloads for the world’s most powerful supercomputer.